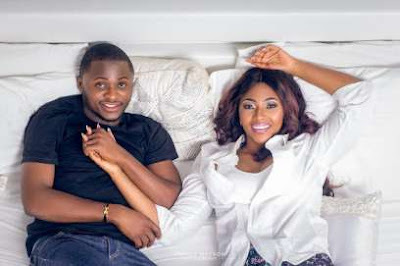 There are rumours that celebrity couple, Ubi Franklin and Lilian Esoro have split. Both parties have however refused to speak about the issue or debunk the rumours of their split. Meanwhile, Ubi took to photo sharing app, Instagram on November 13, 2016, sharing a disturbing note that read "I gave my all. still they said it wasn't enough, I tried to do better. Still they magnified my flaws. I put others before me. Still they said I was selfish. I showed them my heart. Still they only saw my past. I shared my story. Still they ridiculed my mistakes. I told them my dreams. Still they laughed at my vision. I gave my life to christ. Still they pointed out my sins. But through it all I've realised i'm here to please God, not them." 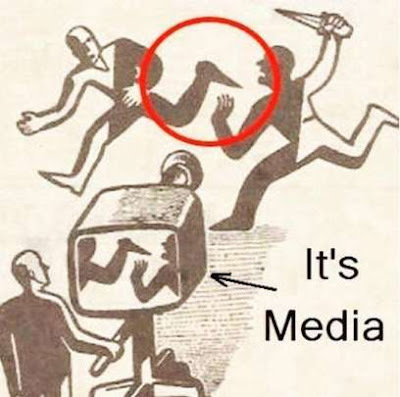 This comes a day after Lilian shared the image below writing, "Don't believe everything you see on T.V."